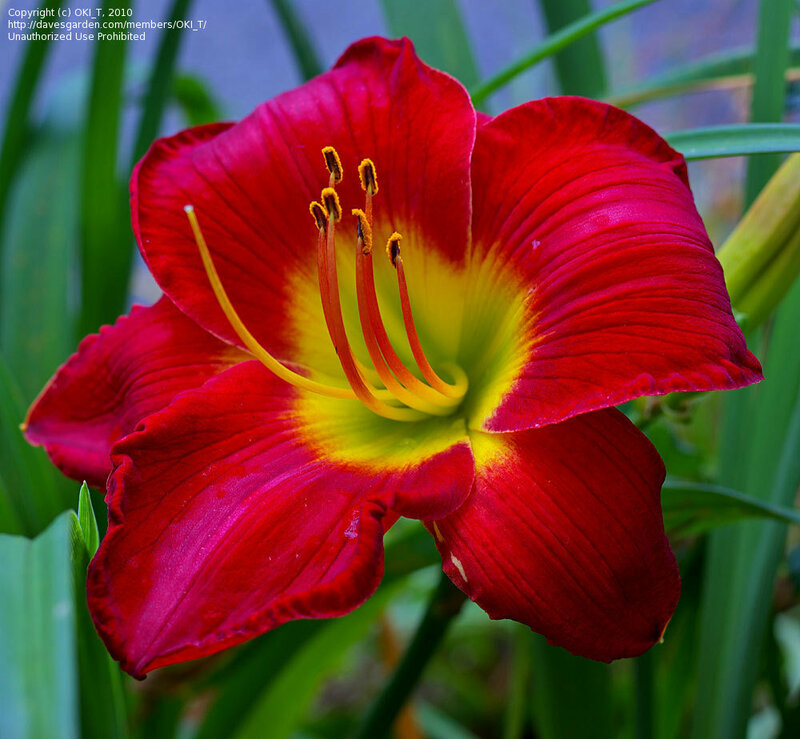 my best red. 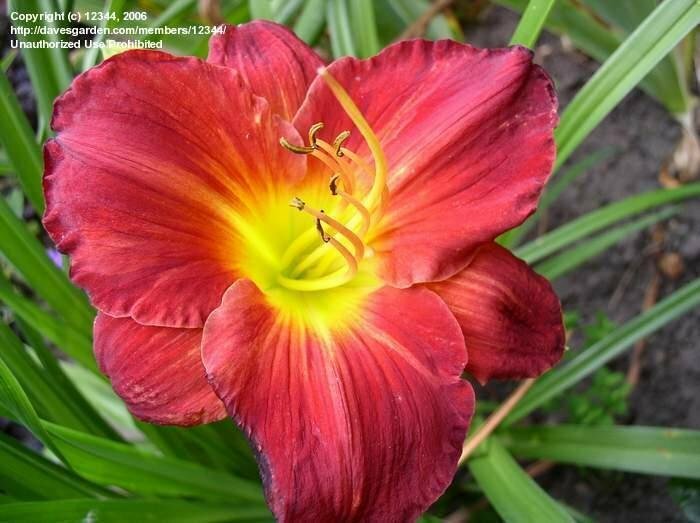 is rebloming in denmark. 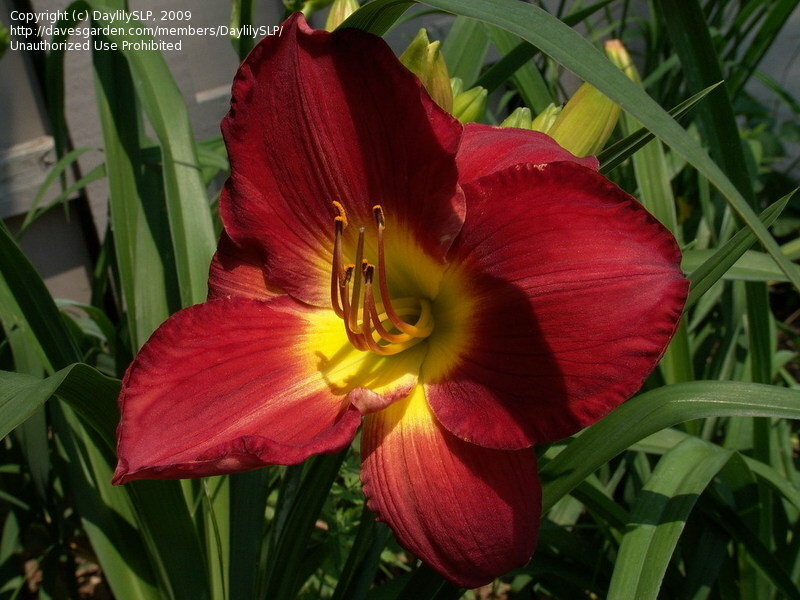 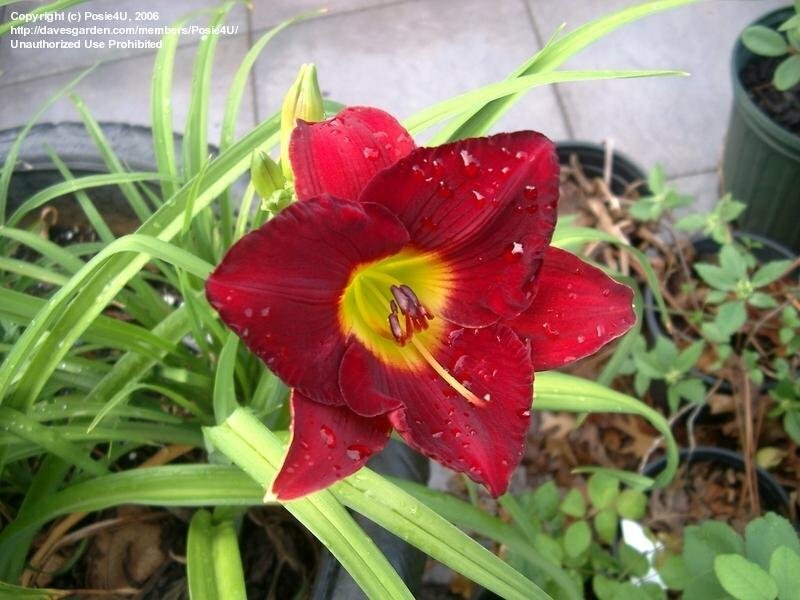 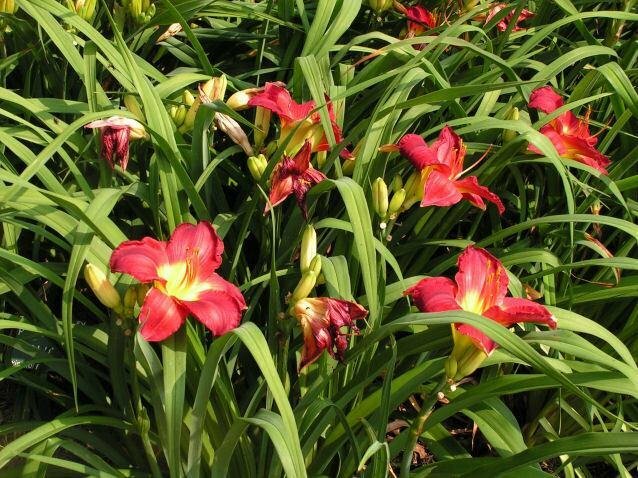 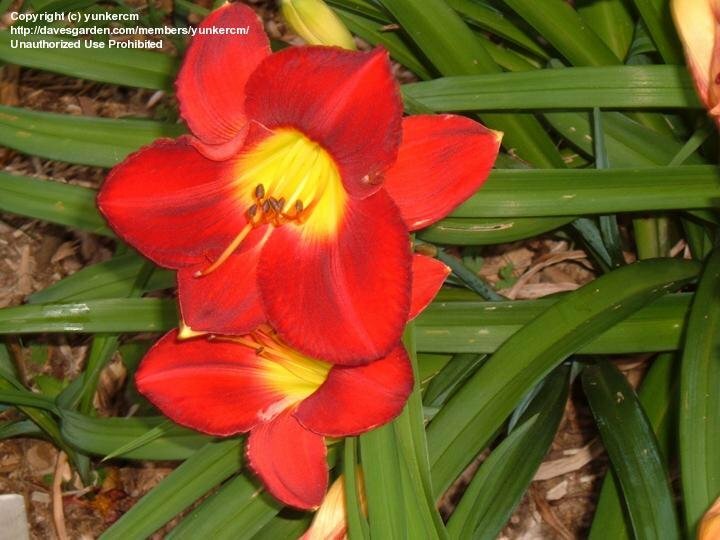 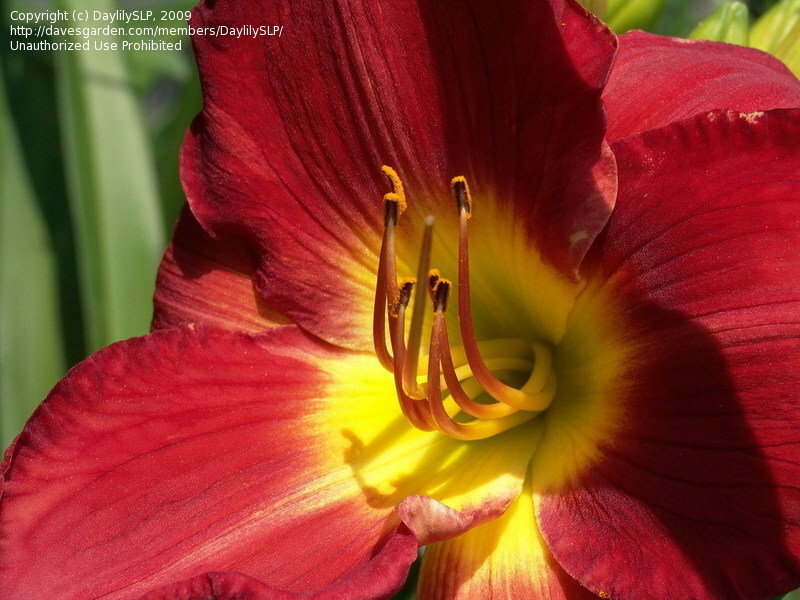 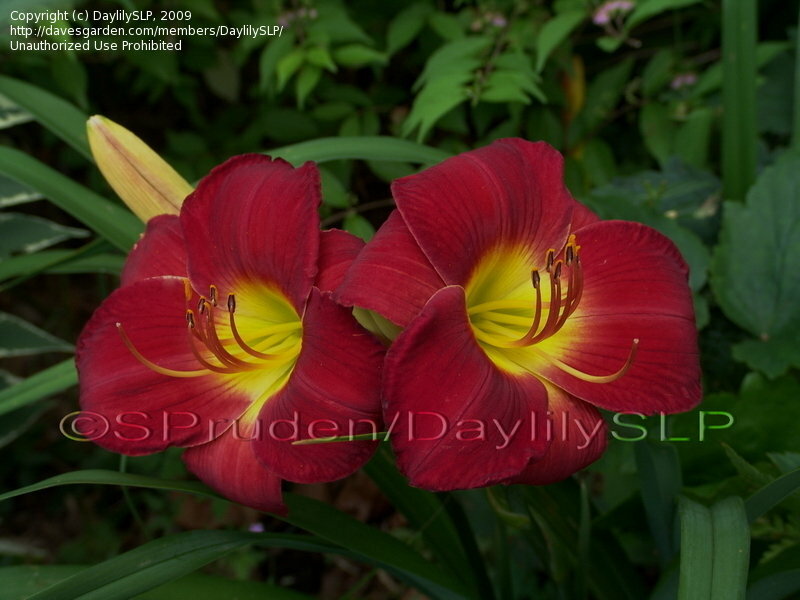 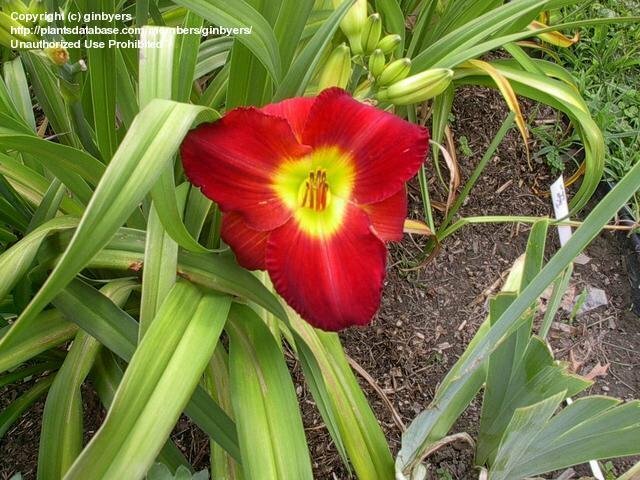 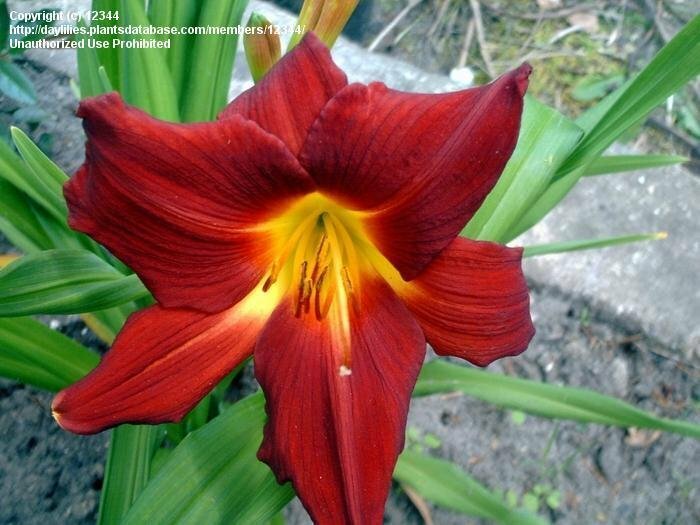 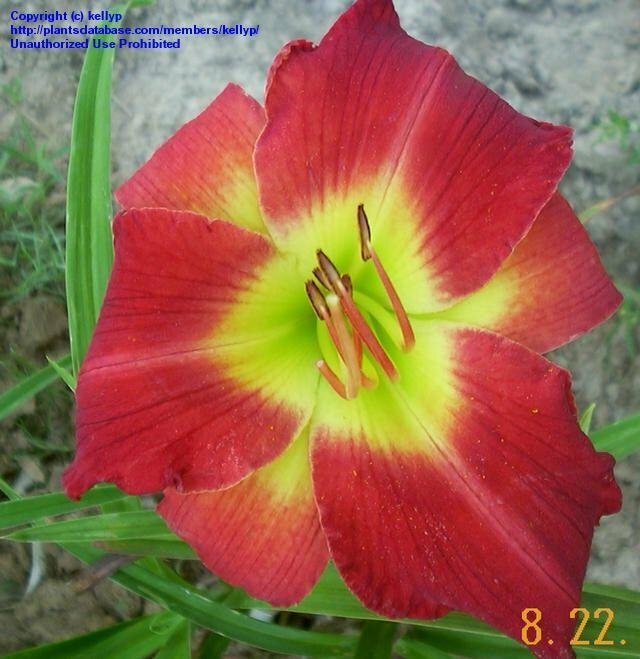 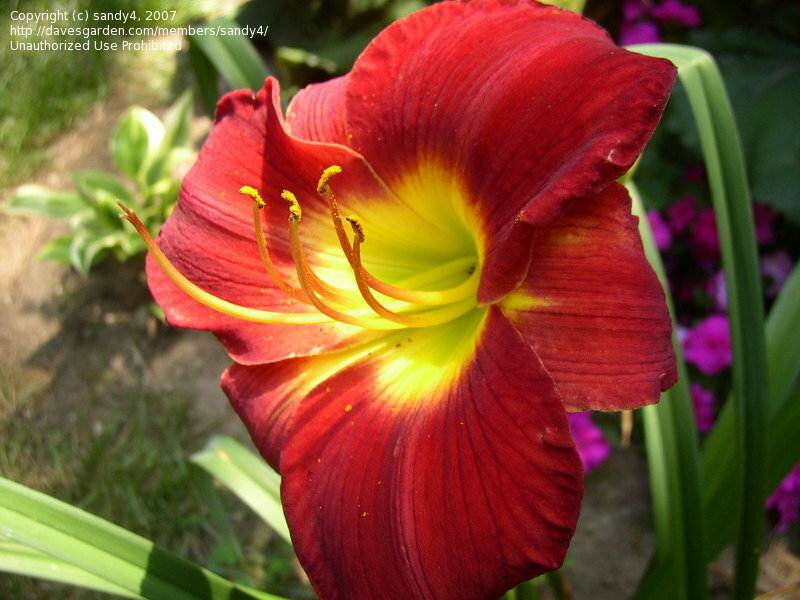 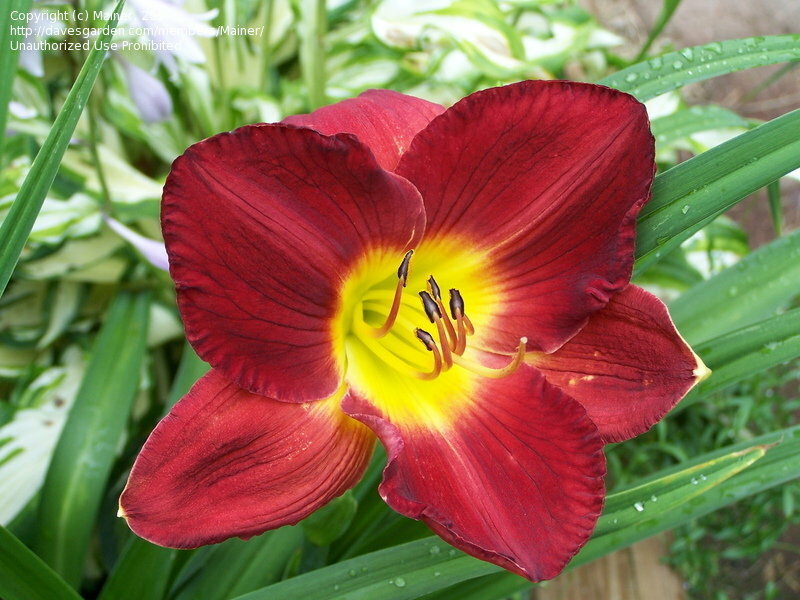 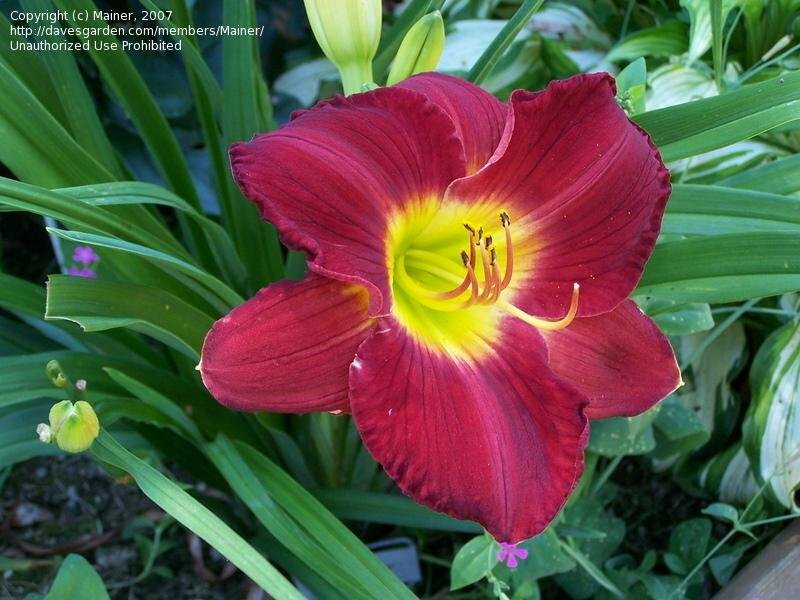 This daylily just glows with red. 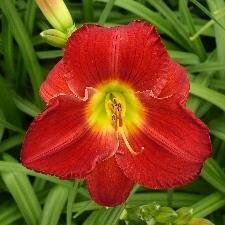 The bright yellow throat is a great contrast. 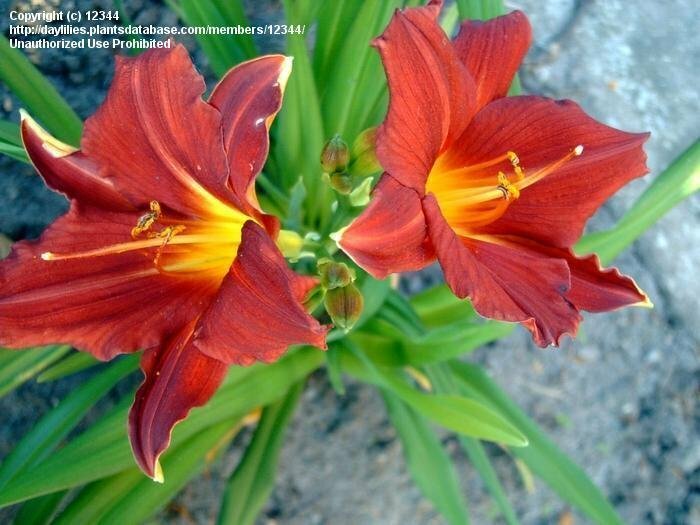 Was unsure of the name until I found here and saw pictures. 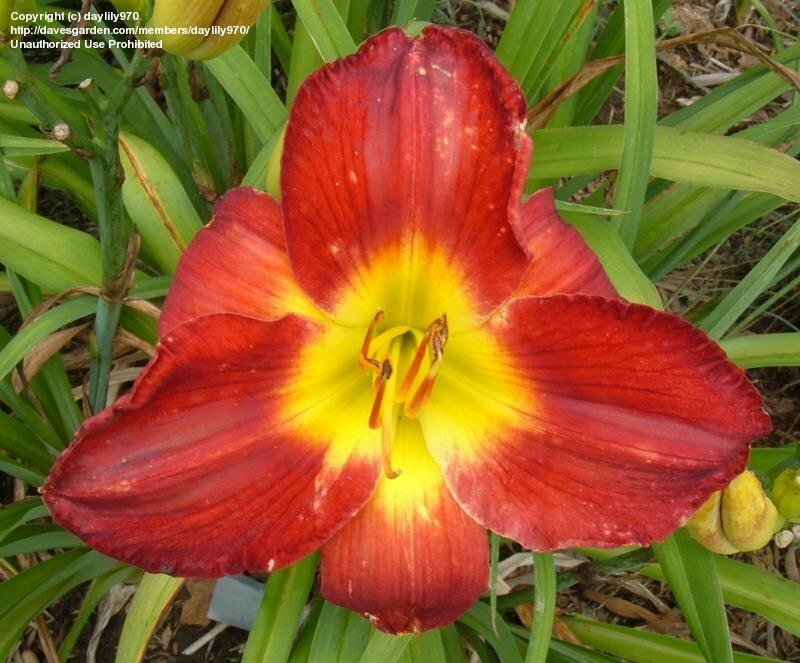 Power house bloomer and grower for me. 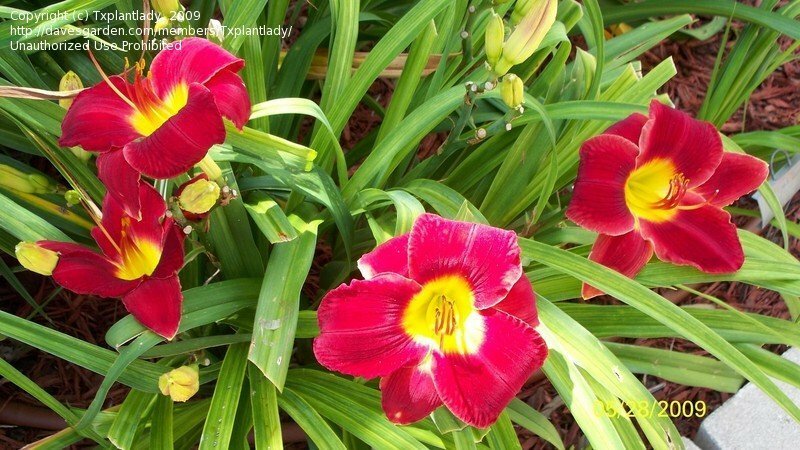 Petal texture starts out velvet, then turns to shiny chintz after a day of sun. 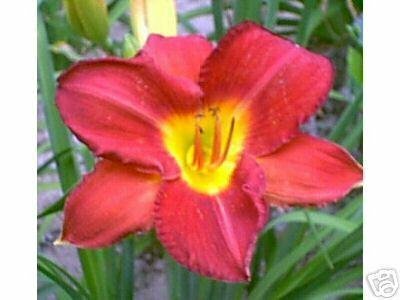 I see this when I drive into my driveway. 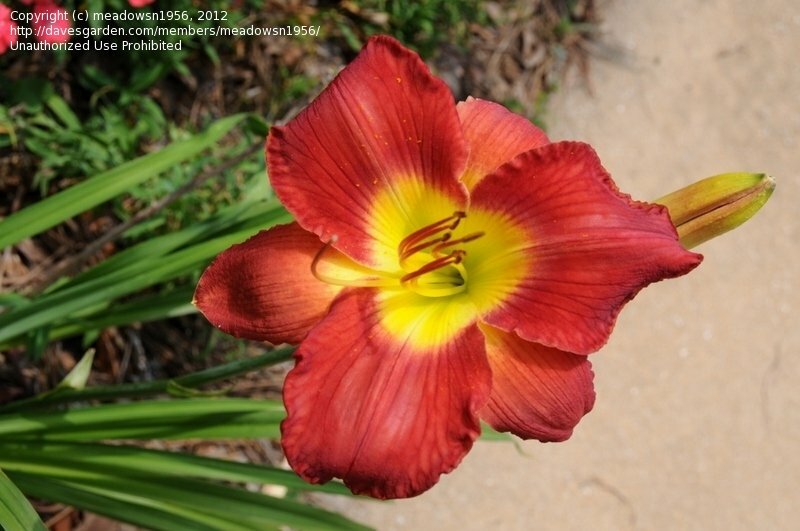 It really glows when the sun shines on it.